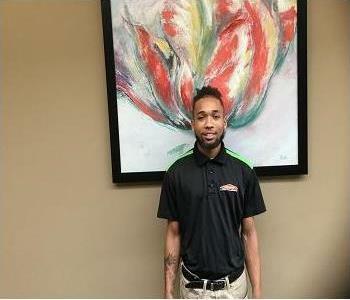 Javar Wyche Jr is the Production Technician at SERVPRO® of Panthersville. Throughout his years of experiences, great customer service has been his number one priority. He wants to ensure that when he leaves a customer, they are happy and more than completely satisfied with the results of his services that he performed. Javar learns something new everyday, which motivates him daily to apply the knowledge that he has attained to his next job. His goal in the near future is to obtain the Institute of Inspection Cleaning and Restoration Certification (IICRC) Water Restoration Technician (WRT) certification. 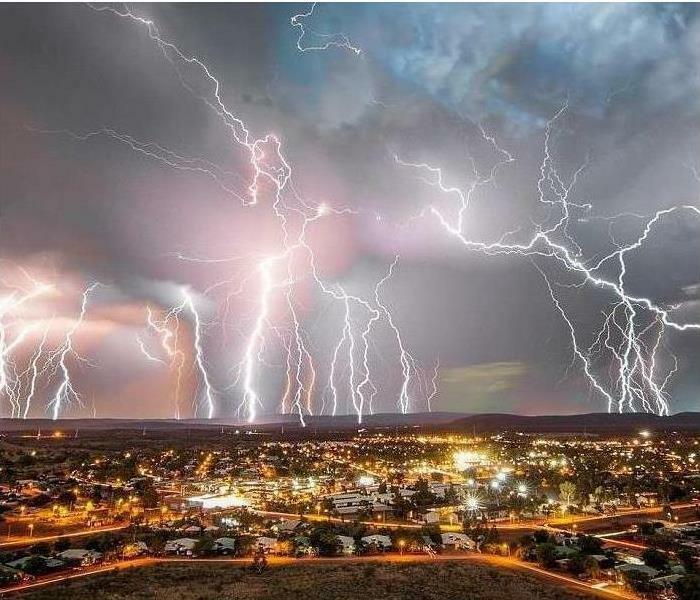 As such, he will obtain more knowledge on how to restore our customers properties after a disaster "Like it never even happened." 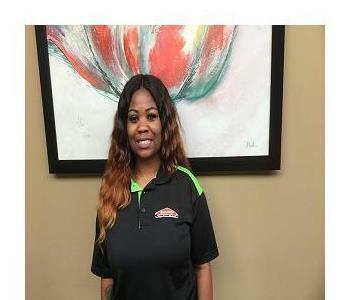 Johnathan Holmes is the Production Crew Chief at SERVPRO® of Panthersville. With his years of experience, he ensures that our customers receive great services that provide satisfaction upon the completion of each job. Using both his knowledge and superior customer service skills, he gives a sense of relief for our customers as he assesses the damages during initial inspections. Johnathan Holmes obtained both certificates in Water Restoration Technician (WRT) and Applied Structural Drying (ASD) with the Institute of Inspection Cleaning and Restoration Certification (IICRC) to perform restoration services efficiently as per the core standards. 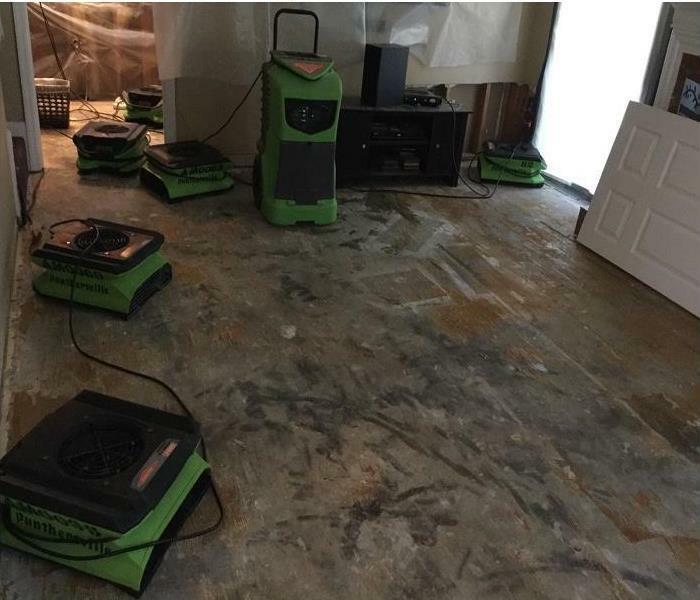 Additionally, he has extensive experiences in providing carpet cleaning services. 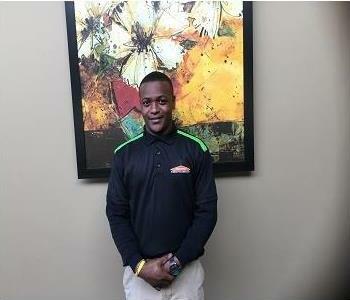 His goal is to continue to excel in his current role and further his education in the Restoration industry. He looks forward in assisting our customers restore their homes after a disaster "Like it never even happened."